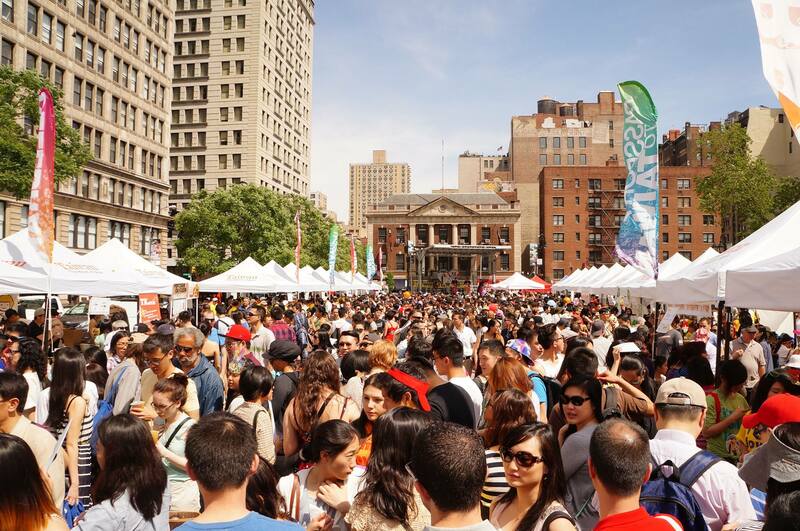 For the 15th year, the annual Passport to Taiwan Festival will kick off its celebration on Sunday, May 22nd in Union Square Park North from 12pm-5pm! Passport to Taiwan Festival is the largest outdoor event in the United States celebrating the Taiwanese American Heritage Week designated by the Congress in 1999. The festival features world famous Taiwanese night market foods, the flavorful tea selection, unique Taiwanese crafts and the Taiwanese aboriginal music and dance. On top of it all, it’s the interaction with the passionate, energetic, giving and kind volunteers from the Taiwanese American community around the area. Join thousands of New Yorkers for an afternoon of festivities at the Passport to Taiwan Festival in Union Square Park!